Katie practices nonprofit corporate law with an emphasis on matters involving property and litigation management. Katie also assists clients with corporate governance, tax exemption, employment, and estate planning. 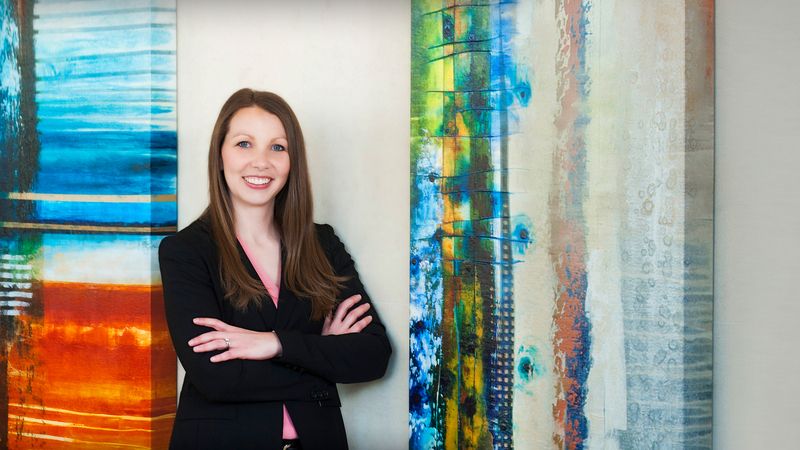 Katie began her legal career in civil litigation, with a focus on construction litigation and real estate law. Her previous experience also includes estate planning and probate law.